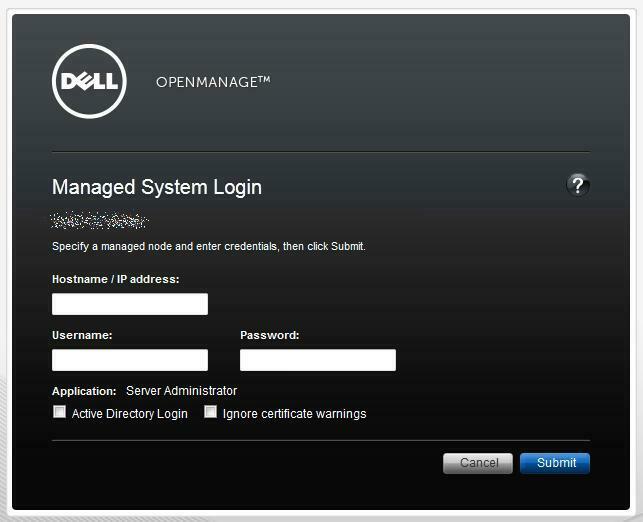 Experts Exchange > Articles > HOW TO: Use Dell OpenManage Server Administrator to Create and Manage a Virtual Disk (RAID Array) on a Dell PowerEdge Server with VMware vSphere 5.0, ESXi 5.0 installed. Dell OpenManage VIB Bundle[/url] to ESXi server"]Using WinSCP upload the Dell OpenManage VIB Bundle downloaded above to the /var/log/vmware folder on the ESXi5.0 server. Ensure SSH and ESXi Shell are both enabled in Security Profile on the ESXi server. If you get a connection refused message, SSH is disabled on your server. 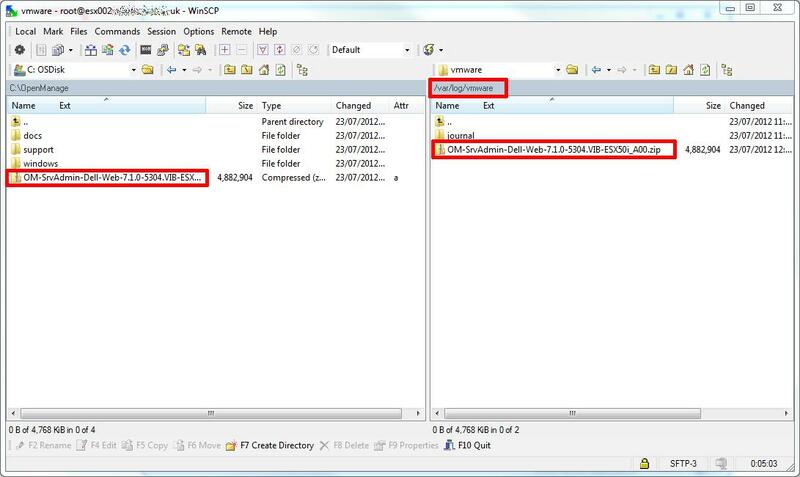 Change Directory or Folder to the location you have uploaded the Dell OpenManage VIB Bundle for ESXi (the zip file). you can use the ls -al command to check the VIB bundle is in the correct directory. This is the "Hancock method" of installing VIBs on an ESXi host server, there are many different ways using the vSphere Command-Line Interface (vSphere CLI) or vSphere Management Assistant (vMA) , the installation can be achieved in the same way but remotely. I prefer to connect to the server via SSH, or use the physical console to perform firmware, or VIB updates. It is a good idea to put the server into Maintenance Mode, make sure all VMs are Powered off or moved to a new host ESXi server. If you have vMotion or DRS, this makes it easier. The server will require a reboot after the update is applied. there is no output from the above command to suggest it's upgrading the firmware OS, but it should only take 2 minutes, and respond with the following screen. (I'm installing to a Dell Poweredge R710, ESXi 5.0 U1 installation is on a USB flash drive plugged in internally to the front slot). 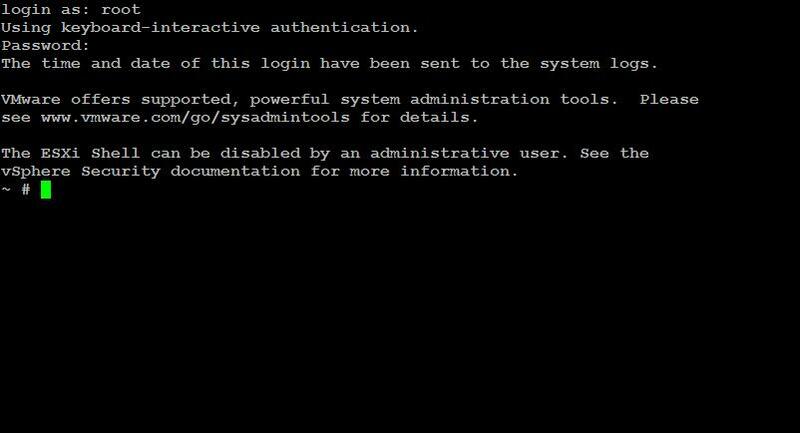 Once the VIB has been successully applied, reboot the server using the reboot command at the console prompt. When the server has rebooted, Exit Maintenance Mode using either the vSphere Client or the command vim-cmd /hostsvc/maintenance_mode_exit at the console prompt, you will need to connect back to the host server using SSH to use this command. 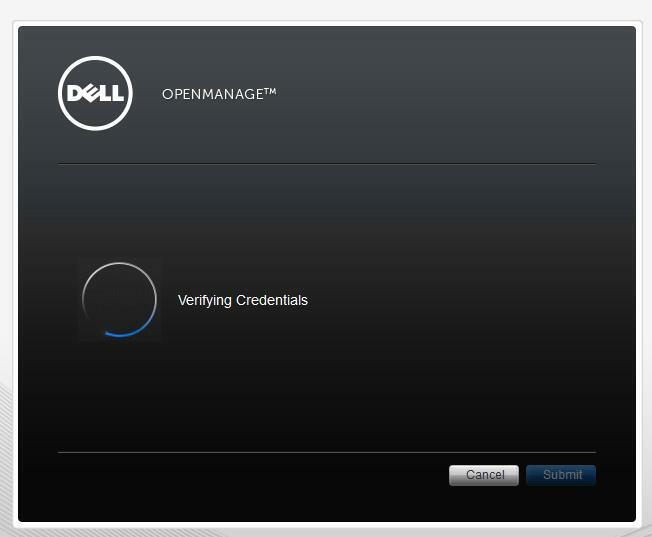 You have successfully installed the Dell OpenManage System Administrator for ESXi 5.0. 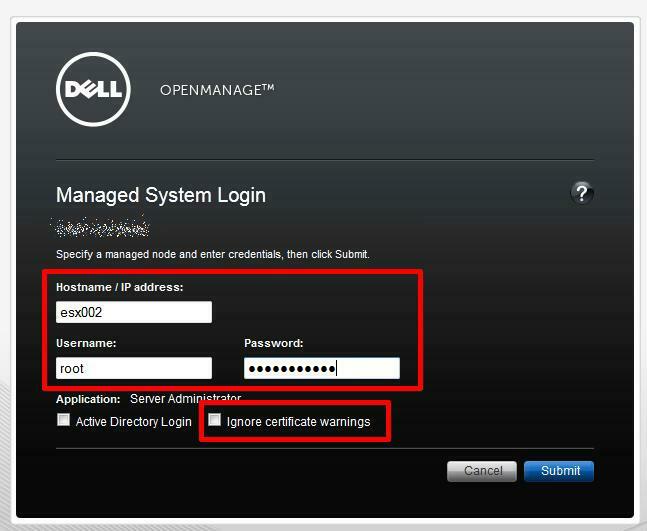 To confirm this is correctly configured, connect using Dell OpenManage System Administrator. 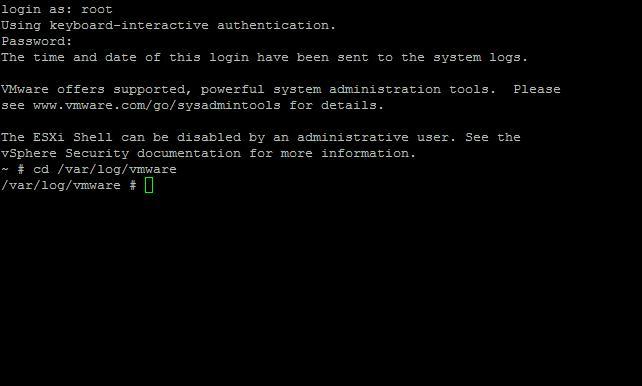 Enter the Hostname or IP Address of your VMware vSphere 5.0 (ESXi 5.0) server, followed by username and password. Also Tick the Ignore certificate warnings, if you are using the default VMware supplied SSL certificates. 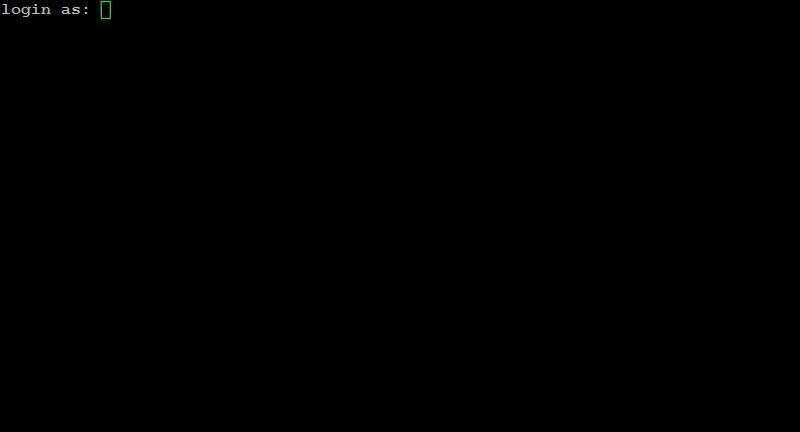 The following screen will be displayed on successful connection to the ESXi 5.0 host server. After a few seconds, the following Configuration page will be displayed. Storage Views from within the vSphere Client shows esx002, currently has no VMFS datastore defined. Expand the Storage container on the right hand side under System. Click Virtual Disks, Click Go to the Create Virtual Disk Wizard. Select OK to the Any Data that resides on the physical disk will be lost after you use the physical disks to create a virtual disk. Are you sure you want to continue. Check the Summary and Click Finish to Create the Virtual Disk. Remote Connections to ESXi can be rather sluggish, after a few minutes the display will show a Background Initialization state whilst the virtual disk is Initialized. You have successfully installed the Dell OpenManage System Administrator for ESXi, and then created a Virtual Disk, without restarting the server, which is a function that currently cannot be performed on a HP ProLiant Server!